Last April, PEP was proud to see another pilot program launched that was based on our work — this time, at the Dillwyn Correctional Center in Buckingham County, Virginia. Washington Post: Case study: How can prison inmates prepare for success? 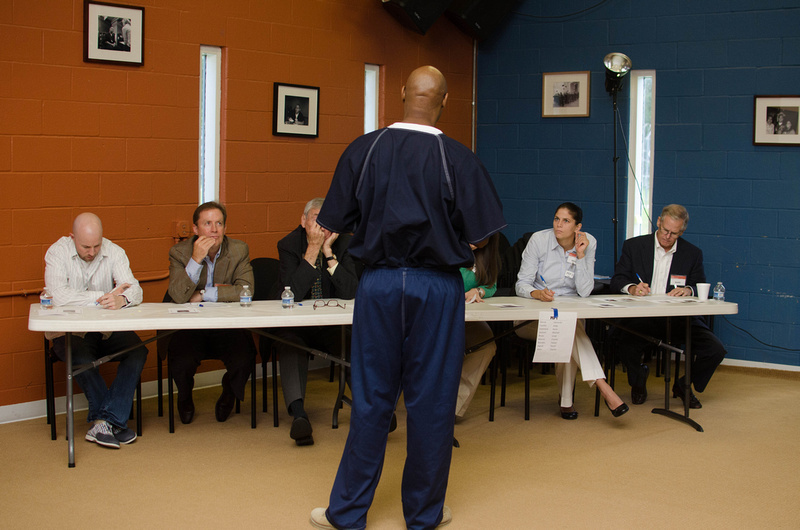 Since 2004, the Prison Entrepreneurship Program has been guided by some of the strongest business minds to ever lend their time, talent and treasure to the nonprofit sector. We are particularly grateful for those who have served on our governing and advisory boards. 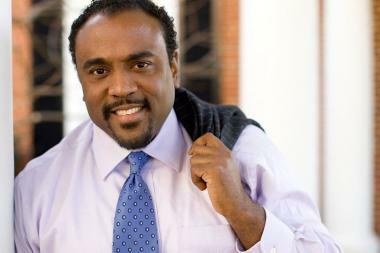 This group has included highly successful entrepreneurs, investors and politicians. It has also included lawyers, bankers and leaders from the corporate sector. And we are particularly grateful that it has always included men who first came to PEP as incarcerated men. Together, these leaders are PEP’s ambassadors in the “free world.” They carry our message of hope out into the community, and their support is directly responsible for the ground-breaking results that PEP has delivered for the past eight years (see our 2011-2012 Annual Report for the full details of our impact).